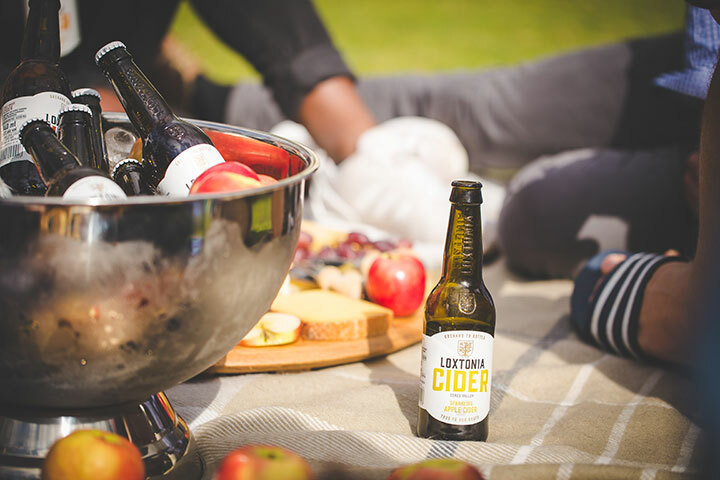 The exciting new local cider, Loxtonia Cider is an all-natural cider packaged in an elegant bottle and is available nationwide in four delicious flavours – guaranteed to satisfy discerning palates during the month of love. With a sensational fifth variant, Sundowner, launching in stores soon, Loxtonia Cider is the perfect gift to win over any cider-lovers’ heart. By using the very best fresh apples, small batch techniques and 100% freshly pressed apples, Loxtonia ciders are true to the essence of each apple variety. They focus on perfecting the ciders with no artificial ingredients and do not compromise the value of the apple by changing the juice extracted from the apple in any mechanical or chemical way. 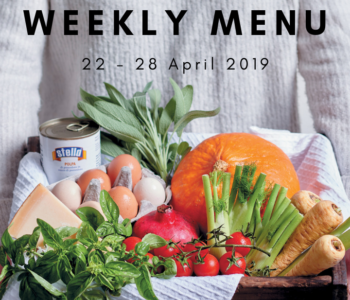 Availability: Checkers | Norman Goodfellows | Wine Concepts | Liquor City | Roeland Liquor | selected Spars and participating restaurants. WIN! We’re giving 3 lucky readers the chance to win a Loxtonia hamper consisting of 3 x four packs of Loxtonia Cider, along with a branded bar blade to the value of R500 each.